Many people view their boats and RVs as investments. Obviously, they will still want to use them when they go on vacations. Of course, a home is an investment as well, so investments can certainly have a wide range of practical uses. When people make use of enclosed storage, they will be able to protect their boats and RVs in a way that is truly appropriate for investments of all kinds. Uncovered storage is a great option for many people. 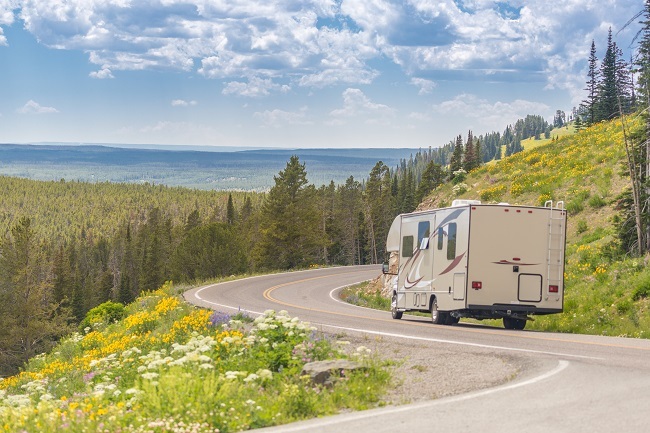 However, there are other people who really will only feel comfortable if they have access to enclosed storage when they’re trying to maintain their RVs and boats. 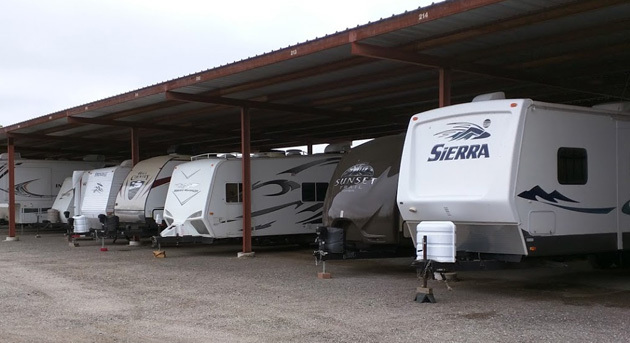 Party Barn Boat & RV Storage has options for covered, uncovered, and enclosed storage available, so people will be able to choose what works for them. Enclosed storage protects boats and RVs from sunlight, snow, rain, and many other factors related to the weather. When it comes to vehicles and other forms of property, some aspects of deterioration are absolutely preventable. Both enclosed and covered storage can help to keep boats and RVs new for an extended period of time. Many people might feel better if they’ve picked covered or enclosed storage for their RVs or boats. They might feel as if they’re protecting their investments more effectively. All vehicles will eventually break down over time but having some control over the rate at which vehicles age can make all the difference in the world for a lot of people. Covered, uncovered, and enclosed storage are all good options. For some people, enclosed storage might be a particularly good choice. Have You Thought About Boat Trailer Storage? For people who own a boat, having a boat trailer is just a part of the deal. It’s how you move your boat from your home or storage to the water. But what about storing your boat trailer? 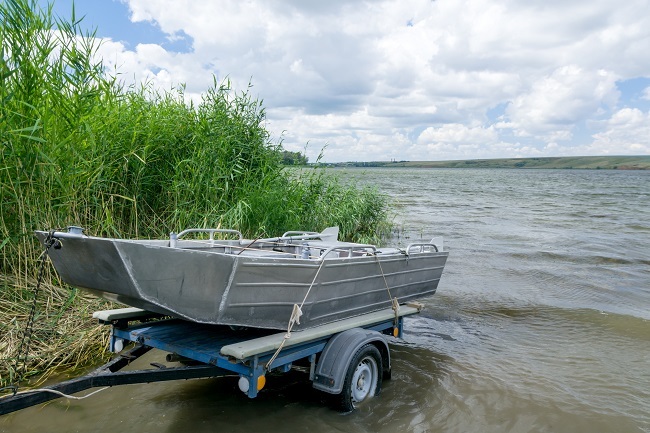 If you leave your boat in a slip for a portion of the year, you still have to find a place to store your boat trailer. While boat trailers aren’t quite the eyesore that an RV or a boat can be in a neighborhood, they still take up a lot of room. Maybe you don’t have the space for a boat trailer at your home or perhaps your HOA doesn’t allow it to be parked outside. Either way, you can find boat trailer storage at Party Barn Boat & RV Storage. We offer uncovered, covered, and enclosed storage depending on your needs. If you only need to store your trailer, uncovered storage can probably meet your needs. But if you also want to store your boat during the off-season or while you don’t have it out on the water, you can consider covered or enclosed storage for more protection. Party Barn is located less than three miles away from Lake Levon and Lake Ray Hubbard so we are in a great position to help you have a wonderful time on the lake and convenient storage when you are off the lake. Store your trailer here when needed or your boat on the trailer as well. For more information, contact us today at Party Barn Boat & RV Storage.